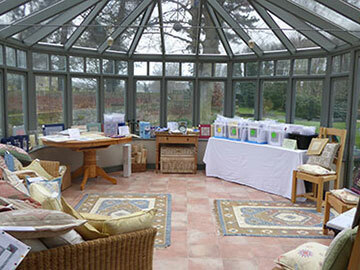 Throughout the year Open Days are held by Needlepoint Networkers. The last open day was in Suffolk on Thursday 28th March 2019. More details from Carolyn Dowie carolyn.dowie@btopenworld.com or phone: 01434 672 389.